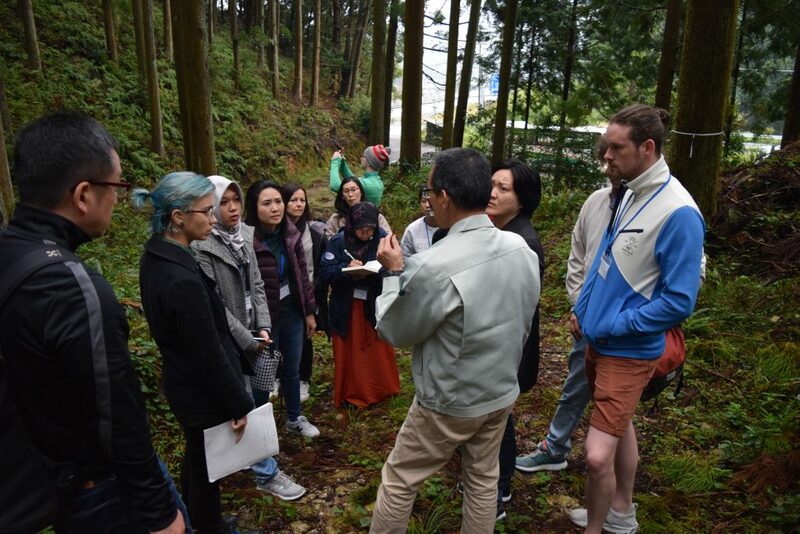 The International Autumn School 2018 had been conducted under the area of Environmental Studies in a program of “Japan Gateway: Kyoto University Top Global Program (JGP)” for16　days (October 21st to November 5th, 2018). This program is a part of the international joint education with world-class partner universities prominent in environmental studies. The program was designed and organized by Graduate School of Global Environmental Studies. 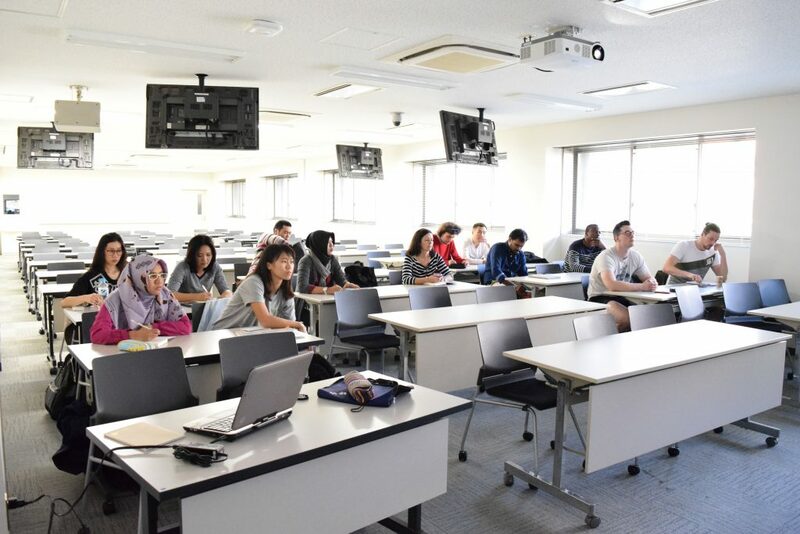 The program was conducted with selected 11 students from collaborative universities in Europe, Asia, and Oseania with 6 Kyoto University students. The program began by sharing information about main topics in this autumn school; forestry and forest resource management, waste management, water treatment, agriculture, natural disasters, and atmospheric environment, linked with SDGs by each participants’ country of origin through the country-specific topics. 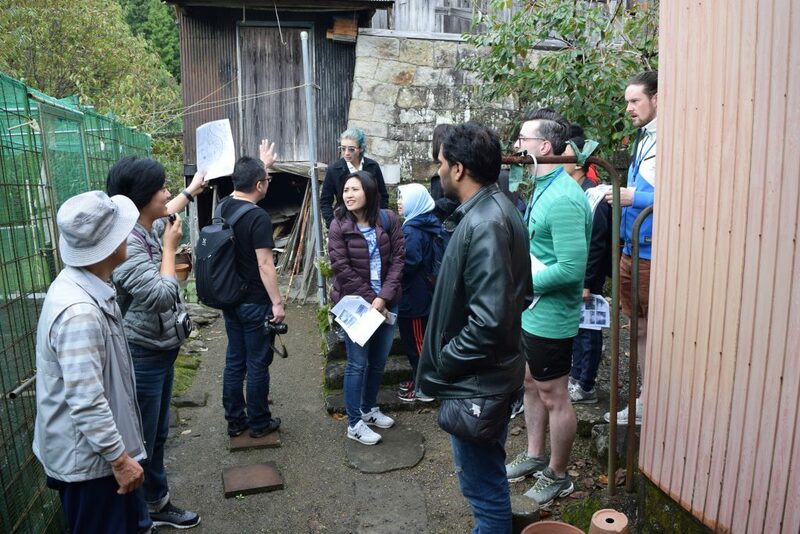 After learning about the current issues for these topics in participants’ home countries, participants took special lecture series related to these main topics, and experienced and deepen their understanding about issues in Japan via field excursion and field lecture. 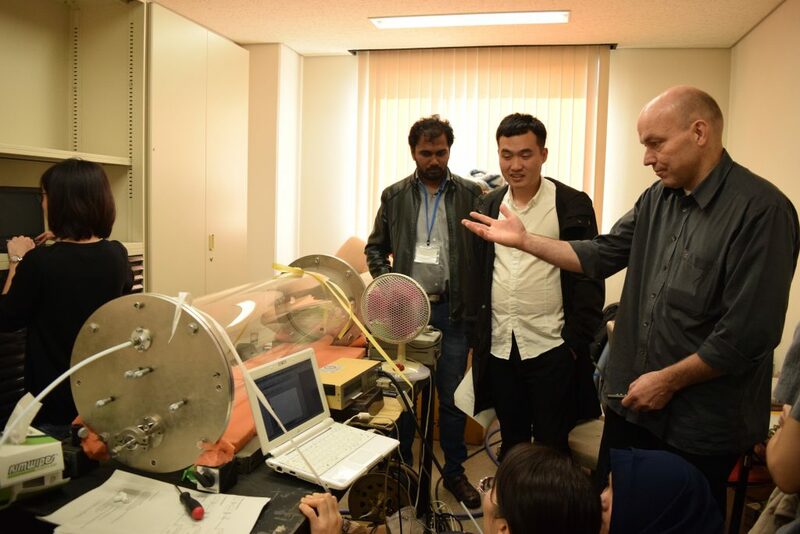 In atmospheric environment, student attended special seminar with guest lecturer from University College Cork to learn and conduct experiment about atmospheric chemistry. At the end, participants made presentations on the current achievements and challenges of each country in main topics by integrating what they had learned throughout the program. The final presentation and following discussion varied in global to individual perspectives with careful thought in reality in local situation in each country. Topics were also diversified in engineering, social, and political/national and international matters. With active participation from students with great support and program arrangement by young lecturers and stuff, the program was smooth and well organized with meaning discussions and providing unforgettable experiences and memories for all. 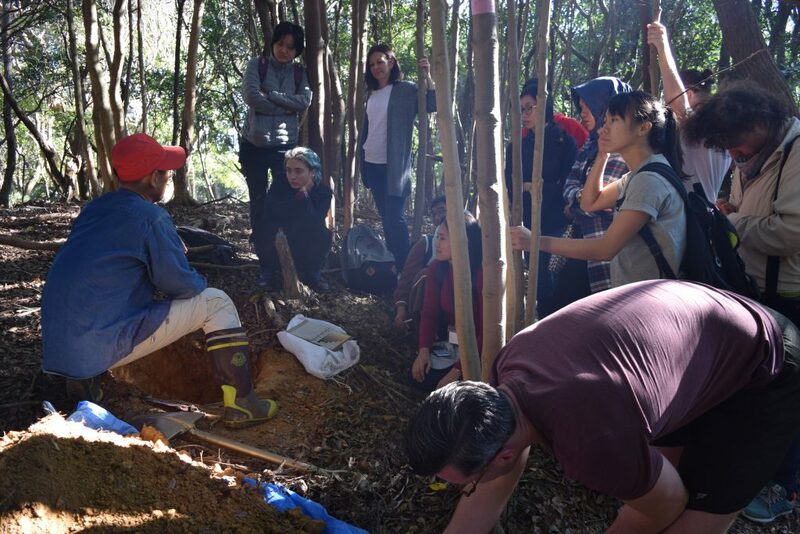 We expected this experience prompt to develop environmental studies and wish to keep building up our environmental sound sustainable society in near future.